If you or your client are looking for the most clean, pristine home in the neighborhood this is it. 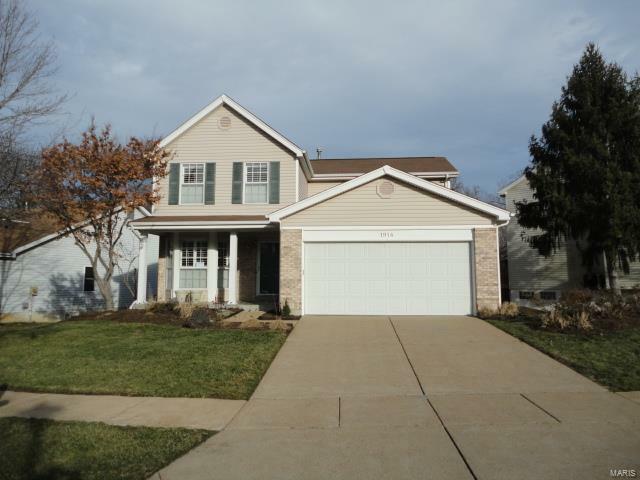 Meticulously cared for this 3 Bedroom 2.5 bath home is waiting for you. This is a one owner home with the largest lot in the subdivision. Amenities are as follows, Front Bay Window, Custom Deck with Renovations in 2019, New Cedar Fence, Insulated Garage Door with Key Pad, Newer Furnace, Air Conditioner, and Hot Water Heater, Newer Roof, Newer Insulated Upgraded Vinyl Siding, Gutters and Downspouts, Living Room and Dining Room with Newer Laminate Wood Floors, Down Stairs Lighting Upgrades, Kitchen Appliances with Granite Counter Tops, Upgraded Sliding Glass Doors From Dining Room and Breakfast Room To Custom Deck, Newer Plantation Shutters Throughout the Home. Freshly Painted Interior Garage Included. New Stainmaster Carpet with upgraded Padding, New Cortec Plus Luxury Tile in Kitchen and Bathroom, New Sump Pump, Air Ducts Cleaned December 2018, Professionally Looking Landscaped Yard.